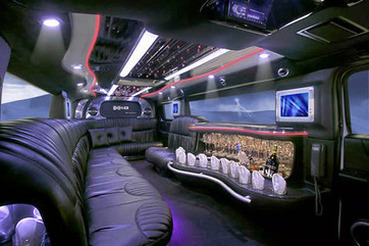 Toronto Limo VIP provides the largest selection of limo service in all Toronto, GTA guaranteed. Life is unexpected and uncertain. A time comes when we learn to live without our close friends on a regular basis. However, that does not really stop us to catch up sometimes and party harder to get along the same away like school. However, the question remains how, when and where? We arrange and address the where and how the time is left to you and your friends. Yes, we are one of the biggest Limo Rental Company that offers Party Buses for everyone and anyone. Toronto but also ensure that the party becomes the best in your life. We are in the business of luxury rental services and parry buses for years. This helps us to become one of the most experienced and proven bus party services in the city. We are driven by the customer respect and satisfaction over the years and that have helped us to better and mature as professional. It does not matter how many person you have for the party and what is the occasion, our goal is to arrange the party in style with all the facilities. All parties do not really have a name, sometimes the parties are sudden and for no reason. We take care of every party that brings joy and fun to the people. There are theme parties available with us as well. Prom Parties, Bachelor Parties, Night Out, Graduation Party, Anniversaries, Birthday, Concerts, Wedding, City Tour and much more are arranged by us in grand style in grand Limousine. We are preferred because our goal is to satisfy the customers no matter what comes. There are many other reasons as well. 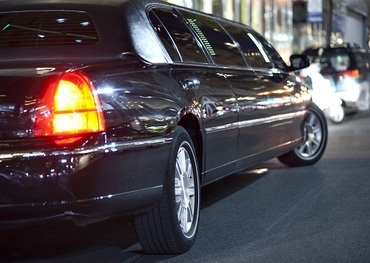 • We have the best transportation available with amazing fleets of vehicles. It is not only the bus limo that we offer; we have amazing collections of Limousine that can arrange even small personal parties. We have the best variety in the city. • We can customize and personalize the party according to the need. If you are willing to make any theme based party, we help you to give the best experience with professional touch. • We provide the best facilities for the party with high quality music and best decoration of the party. The surrounding system can make you feel awe every time. We have best stocked bar in our Limo. 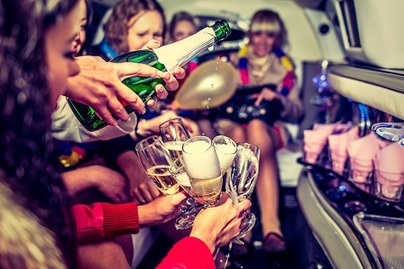 All our limos and buses are connected with the internet so Go Live or Share anything you want right from the limousine or Party Bus. • We take extreme pride for the qualified and experienced drivers for Bus Party and Limos. All of them are professionally trained and have an immense reputation. • We offer most cost efficient and affordable party packages. We love to serve our customers and thus their views and feedback mean everything to us. We implement and consider everything that is told to us.